JOIN US MAY 13 – 19 FOR THE 5TH ANNUAL HARLEM EATUP! On behalf of the chefs, restaurants, food makers, artists, musicians and people of the great village of Harlem, we welcome you back to the 5th annual Harlem EatUp! festival! This week-long festival, celebrating our food, art and culture is not to be missed. Get your seat(s) at the table for the festival’s signature Dine In Harlem series, a multi-night (now including Saturday) and multi-room dinner party featuring one-night-only culinary collaborations between Harlem’s best chefs and restaurants and inter/nationally acclaimed guest chefs. 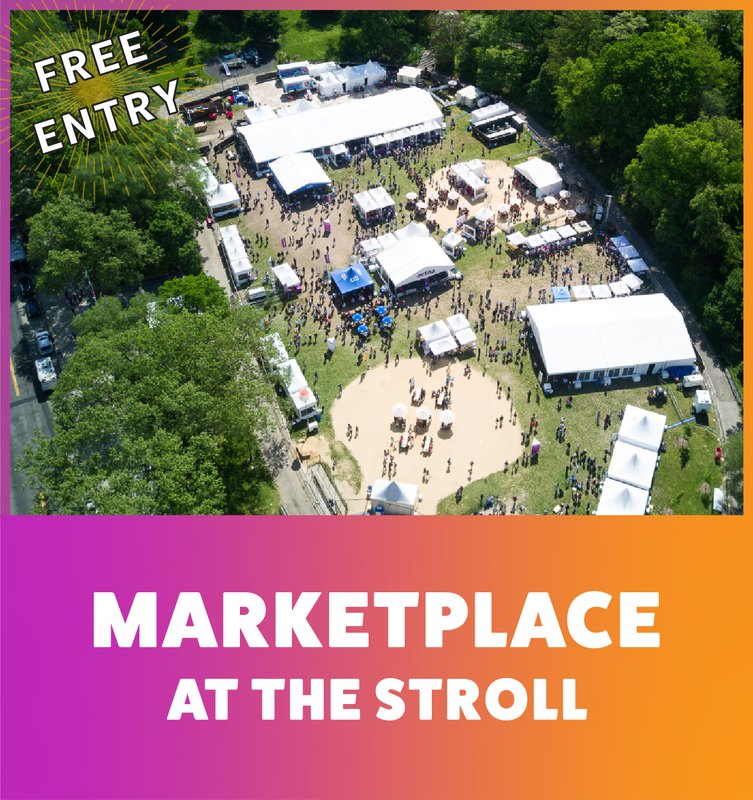 Your weekend at The Harlem Stroll in historic Morningside Park will be spent eating foods from local restaurants and food makers, watching the EatUp! Main Stage cooking demonstrations with national chefs, and celebrating Harlem with art, live music and DJ, dancing and more! 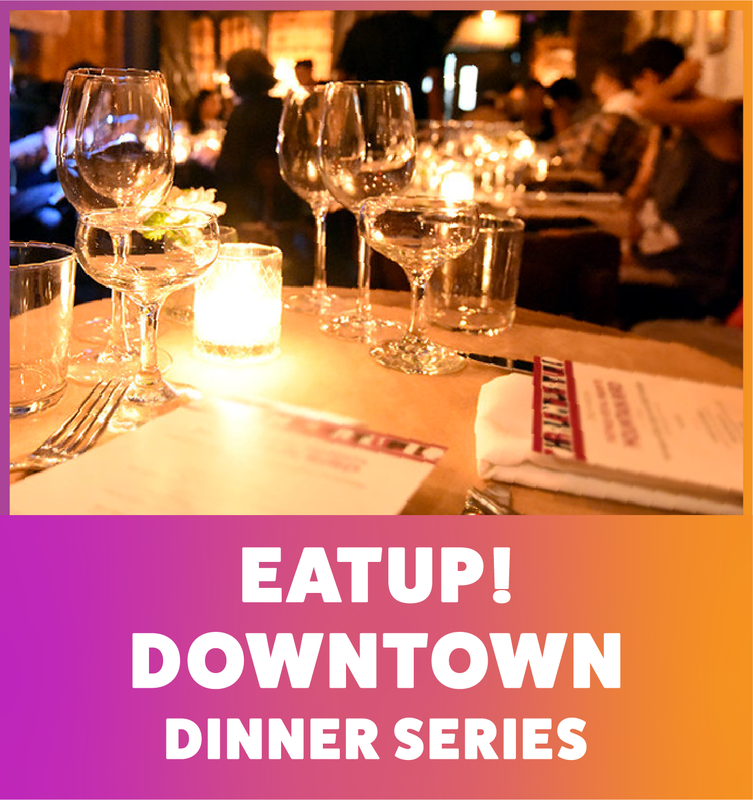 Join in…hang out…get down…Harlem EatUp! Want to join in the fun? Get your tickets today!